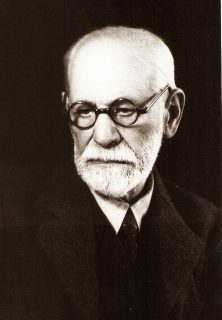 All books and articles of Sigmund Freud are now available in electronic (standard e-book/e-text) form. The text is available in all popular e-book formats. So if you are interested just have a look and make your choice.